I am so excited to be taking part in Multicultural Children's Book Day 2018! I am taking part in this event for the first time this year. 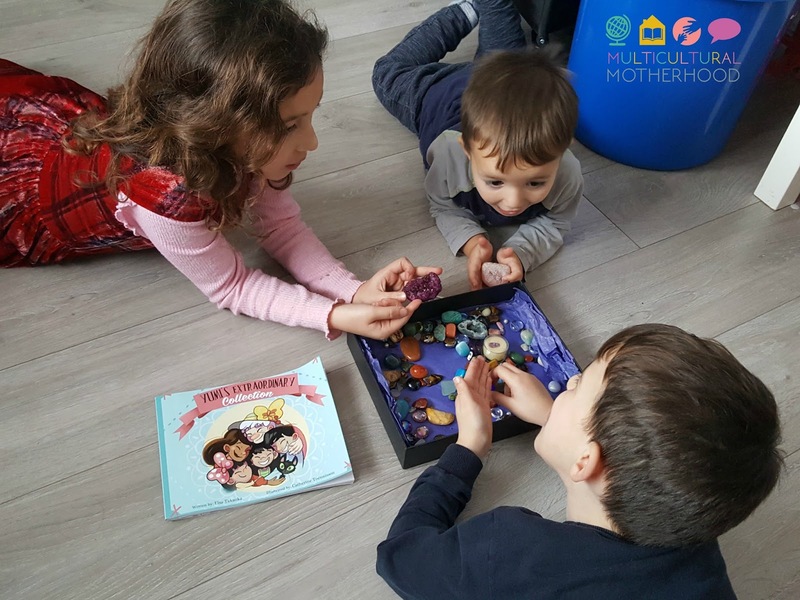 It is a great initiative that puts multicultural children's books on the map and celebrates diversity. Not only this, the founders of Multicultural Children's Book Day also aim to get more of these diverse books into schools and libraries. I was sent a book called 'Yumi's Extraordinary Collection' by Elsa Takaoka to review. This book is about a family in Japan, a country I am not very familiar with, so I was thrilled to discover a new culture and learn something new. It is the wonderful story about the Ozaki family, a large family who like to collect things. It sets the scene by talking about how the great-grandparents of the family liked to collect whirligigs and origami and then goes on to talk about various family members and their collections. Then, we hear about Yumi, a young member of the Ozaki family, who has never had a collection before but feels like she should carry on this great family tradition. However, she does not know what to collect. Yumi spends a lot of time wondering about what she could collect and during a visit to her grandmother in hospital, she has an idea. Yumi loves to draw so she starts to draw pictures of events in her grandmother's life. Grandmother is ill and sleeps a lot. 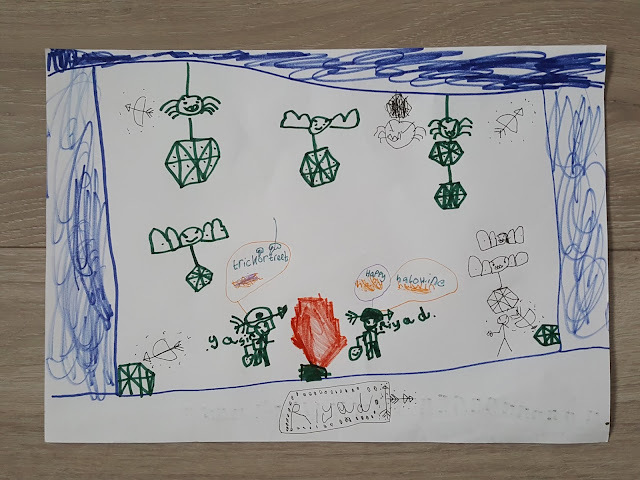 After Yumi has made a collection of drawings, she sticks them onto her grandmother's wall so she has a lovely surprise when she opens her eyes. Grandmother is thrilled with the pictures as Yumi has collected the best thing of all; memories! The book is very well-written and interesting to read and listen to and the illustrations are exciting and colourful. I loved to hear the different Japanese names which I had never heard of before. The book also introduced us to different aspects of Japanese culture through the different things the Ozaki family collected. There are Kokeshi dolls, origami and Kabocha (pumpkins). It has made me want to explore Japanese culture in more detail so we will be scheduling this in after we have finished our current geography work. My children, aged 2 to 8, thoroughly enjoyed this brilliant book. It opened up a discussion about all the things we like to collect. We got out my daughter's stone collection and enjoyed looking at them and talking about the different stones. 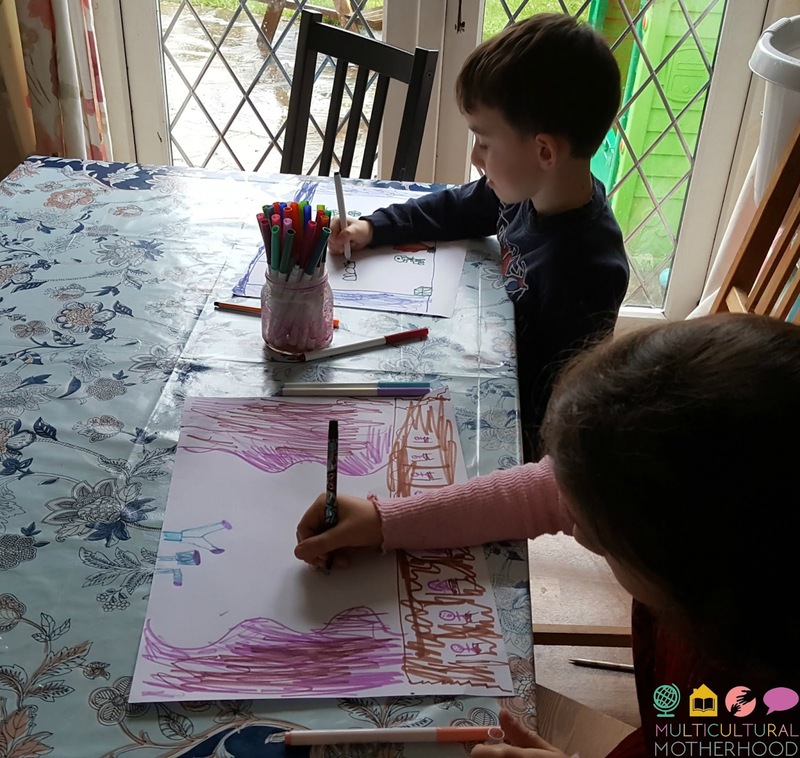 My children also like to collect things when we go on our nature walks and we often place collections from nature around the house. Above all, this book helps children understand how wonderful memories can be. Elsa Takaoka has captured the message that memories are something to be treasured and they are more important than material possessions. Elsa was inspired to create this story after witnessing how a beautiful bond was formed between her daughter and her grandmother over art. After receiving the devastating news that Grandma had cancer, the family decided to relocate to Japan. She watched as a relationship bloomed between the pair as they shared their pictures with each other and created amazing memories. Art is multilingual and ageless and it made a difficult situation easier to cope with. The overall idea of memories being the best thing to collect was genius. Memories are certainly the most important thing and they will last a lifetime. 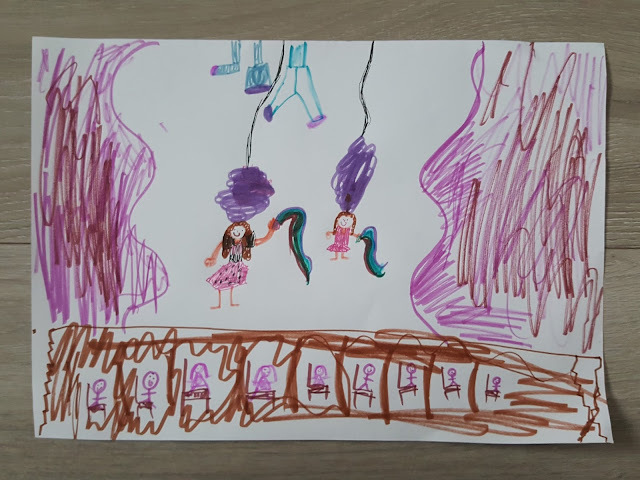 I took inspiration from the book and asked my children if they would like to draw some of their favourite memories. Here is what they came up with. D drew a picture of herself on stage performing a show at our last home education group meet up before the winter break. She loves to perform! R drew a picture of Halloween! I think it is memorable for him because of all the sweets! If you would like to get your hands on a copy of this book, you can purchase it from Amazon. 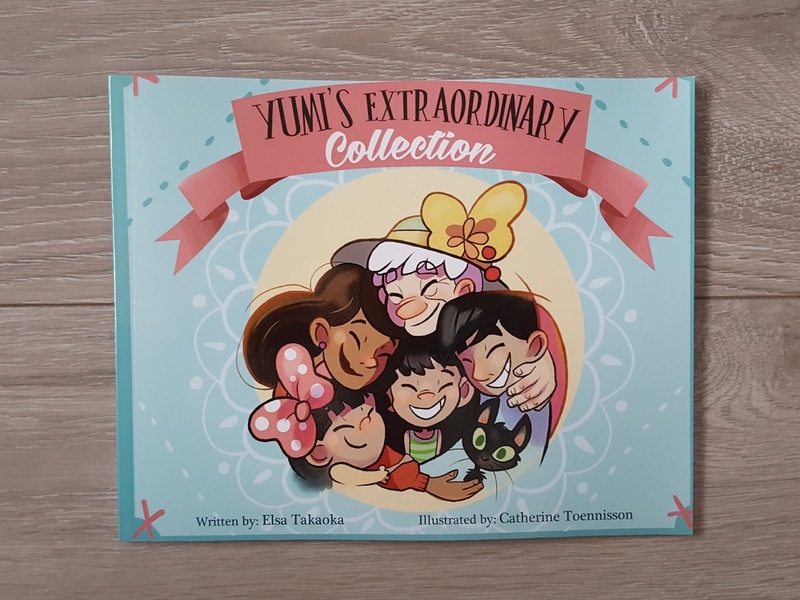 I was thrilled to be sent an extra copy of 'Yumi's Extraordinary Collection' by the author and would like to give this away to one of my readers. If you would like to enter, please do so below. The winner will be chosen on Sunday 4th February 2018. Good luck!